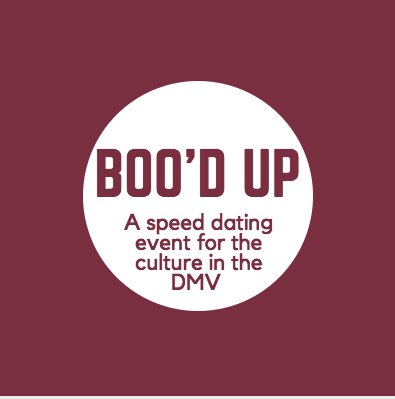 Boo'd Up presents a speed dating event and mixer for young, single professionals (aged 25-40) who are interested in exploring a new relationship. What sets this speed dating event apart from the others? This event is for us and by us. You'll also get a chance to see the attendees pictures through Instagram, after you've purchased your ticket. Arrive at 6:30pm for a drink and mingling. We'll start the speed dating at 7:00pm. At about 8:00pm we'll finish the night off with a mixer! The best thing we can do while we're here is love one another.